Happy Monday, everyone! I hope you all had a good weekend. I had a great weekend. I got to go to a crop on Saturday with a great group of ladies, and had so much fun! When I wasn't doing my mini classes, I got to make a few cards. I'll share them later this week. 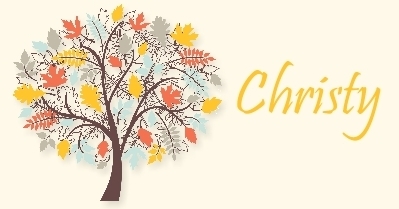 Today's card is going to be one of the designs for my Christmas Card Stamp-A-Stack (SAS). 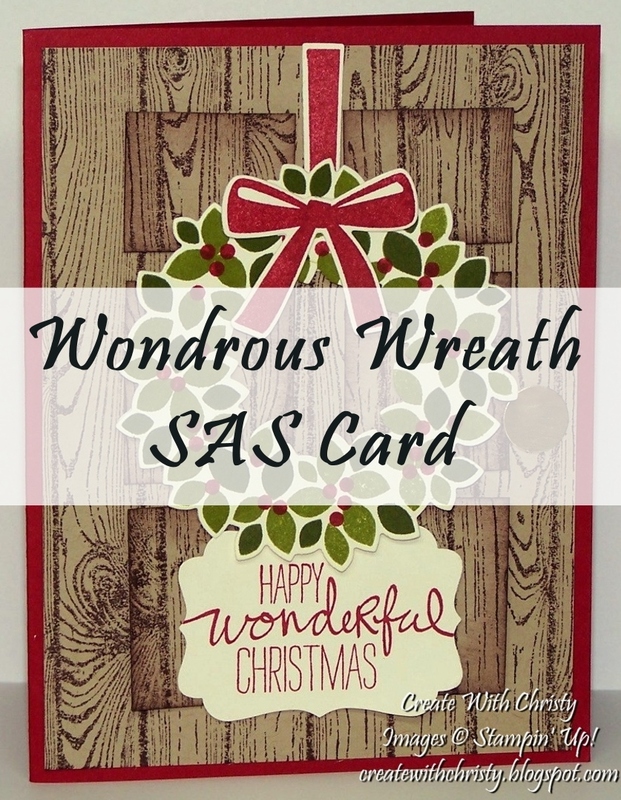 I'm having so much fun with this stamp set, Wondrous Wreath! It's a photopolymer set, and it's so easy to stamp the different layers onto the wreath. Of course, I love the Framelits set, Wonderful Wreath Framelits, that coordinate with the set, too. The supplies list for this card is below, along with a link to each product in my Online Store. *The Wondrous Wreath stamp set and Wonderful Wreath Framelits can be purchased together as a bundle at 15% off!